Home / Policy / Vietnam says no to paper manufacturing projects? Vietnam says no to paper manufacturing projects? Revoking the $220 million Dai Duong paper factory invested by a Taiwanese investor raises concerns that the era of paper manufacturing projects is over due to the risk of environmental pollution. 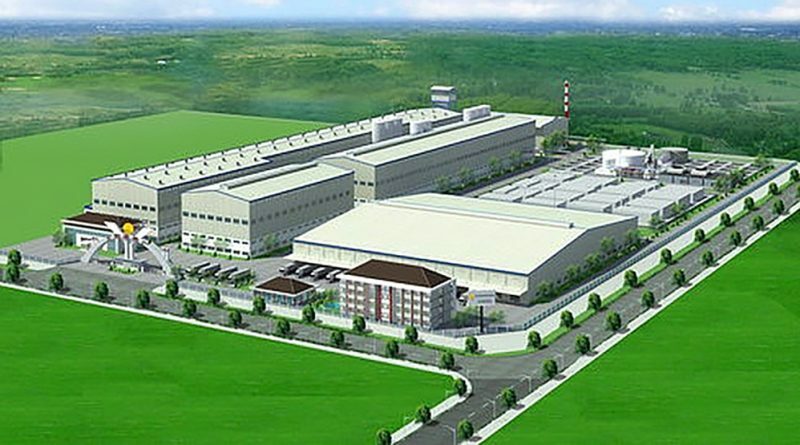 Nguyen Thanh Liem, deputy head of Tien Giang Industrial Zones Management Board, confirmed that the province revoked the investment certificate of Dai Duong paper plant located in Long Giang Industrial Park of Tan Phuoc district. The investor was granted the investment certificate in March 2016 to build a paper factory with the total investment capital of $220 million. The plant, covering an area of 227,530 square metres, was expected to produce duplex and kraft paper as well as products for household use. The facility was scheduled to come on stream in August 2017 with the annual capacity of 400,000 tonnes of products. However, the provincial government’s approval of the project met stiff objections from experts due to the high risk of pollution accompanying the manufacturing operations. 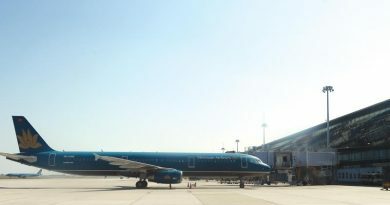 At the time, expert Le Trinh, deputy chairman of the Vietnam Association of Environmental Impact Assessment, expressed concerns that the project will impact the environment because it is estimated to discharge a wastewater volume of 5,000 cubic metres per day, which will increase when the capacity is upgraded. Furthermore, the wastewater contains harmful substances, such as chlorine compounds, which are dangerous to human health, and can impact daily activities, agriculture, and seafood farming. Meanwhile, according to Nguyen Van Lanh, deputy president of the Tan Lap 1 Commune People’s Committee, said that the province plans to develop a 35ha high-tech agricultural project which would be heavily impacted by the paper project. 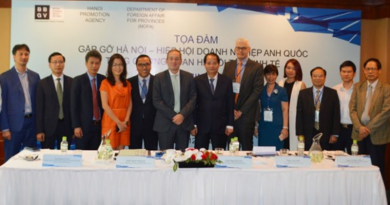 Lanh added that the province will call for another project which better matches the province’s socioeconomic development targets to replace the paper project. Saying “no” to paper projects? VIR could not contact Dai Duong company, the investor of the paper project, on the phone number shown on its website to inquire whether it will look for another place to invest. Vu Ngoc Bao, former general secretary of the Vietnam Pulp and Paper Association (VPPA), said that there is still great potential in developing paper projects in Vietnam, and foreign investors plan to expand their existing factories in Vietnam. According to Bao, there is no need to worry about the environmental impact of paper projects because numerous developed countries on the world permit developing such projects, given that the requisite environmental regulations are observed. 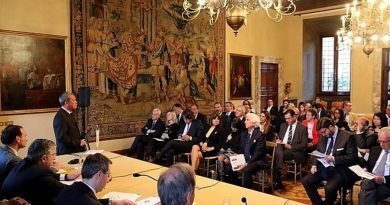 The important thing is that investors have to commit to using environmentally friendly technology and the authorities have to carefully monitor their operations. Most recently, Bui Minh Tri, head of the Binh Duong Industrial Park Management Board, told VIR that Taiwan-based Cheng Loong Binh Duong Paper Co., Ltd. is preparing to take the first phase of its paper factory into operation with the installed annual capacity of 300,000 tonnes of industrial paper products. The project was granted an investment license to develop a $1 billion paper mill in Binh Duong three years ago. Covering an area of 75ha, the factory was designed to produce 1 million tonnes of industrial paper and 50,000 tonnes of household paper per year.